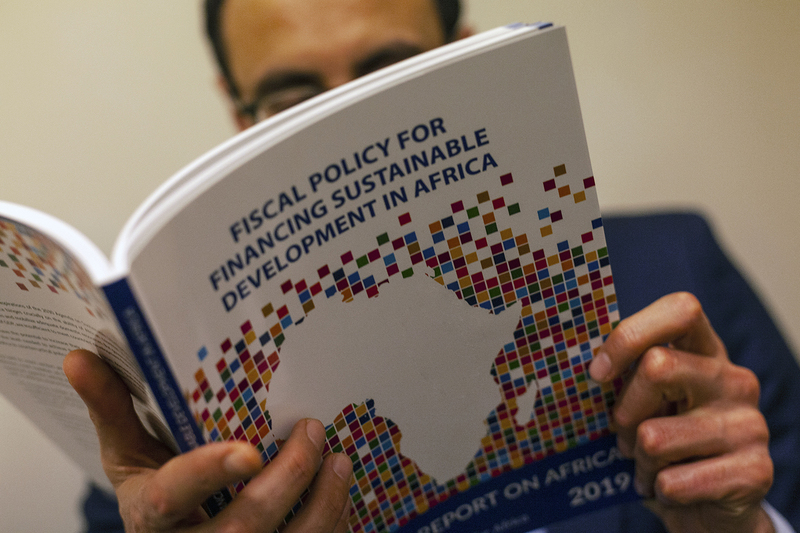 MARRAKESH – Africa must digitise its economies, broaden its tax base, prevent further deterioration of fiscal and debt positions, and aim for double-digit growth to achieve the UN 2030 global goals (SDGs), and the AU Agenda 2063 according to the 2019 Economic Report on Africa released Saturday at the Conference of Ministers. While economic growth in Africa remained moderate at 3.2 percent in 2018 – due to “solid global growth, a moderate increase in commodity prices and favourable domestic conditions”, the Report emphasises that Africa needs to do more, and work towards achieving a fine balance between raising revenue and incentivizing investments, in order to boost growth. In some of Africa’s largest economies—South Africa, Angola, and Nigeria – the Report reveals, growth trended upwards but remains vulnerable to shifts in commodity prices. East Africa remains the fastest growing, at 6.1 per cent in 2017 and 6.2 per cent in 2018, while in West Africa, the economy expanded by 3.2 per cent in 2018, up from 2.4 per cent in 2017. Central, North and Southern Africa’s economies grew at a slower pace in 2018 compared to 2017. It argues that African countries can increase government revenue by 12–20 per cent of GDP by adopting a policy framework that strengthens revenue mobilisation, including through digitalising African economies stating that digitization could enhance revenue mobilization by up to 6 per cent. “Digital identification can broaden the tax base by making it easier to identify and track taxpayers and helping taxpayers meet their tax obligations. By improving tax assessments and administration, it enhances the government’s capacity to mobilize additional resources.